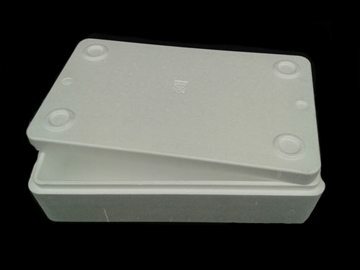 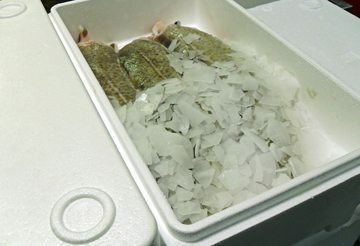 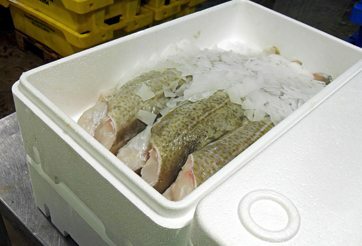 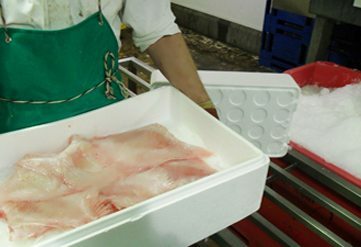 Choose from our extensive range of euro-sized EPS Fish boxes, Produce boxes and Home delivery boxes, that provide excellent thermal performance for temperature sensitive items. 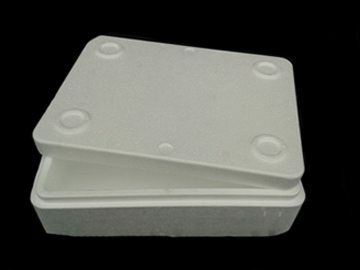 Available from stock these containers are ideal shippers for fresh meat and produce and are available with or without drainage holes. 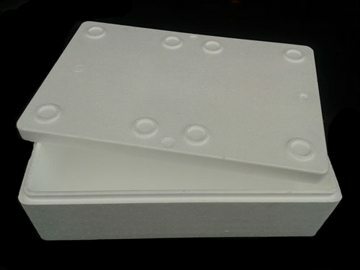 Lightweight, durable, excellent insulation value, stackable, do not support biological growth, ex-stock subject to availability and Ideal for home delivery.